Willa Cather surely belongs to America’s most famous authors of the early 20th century. 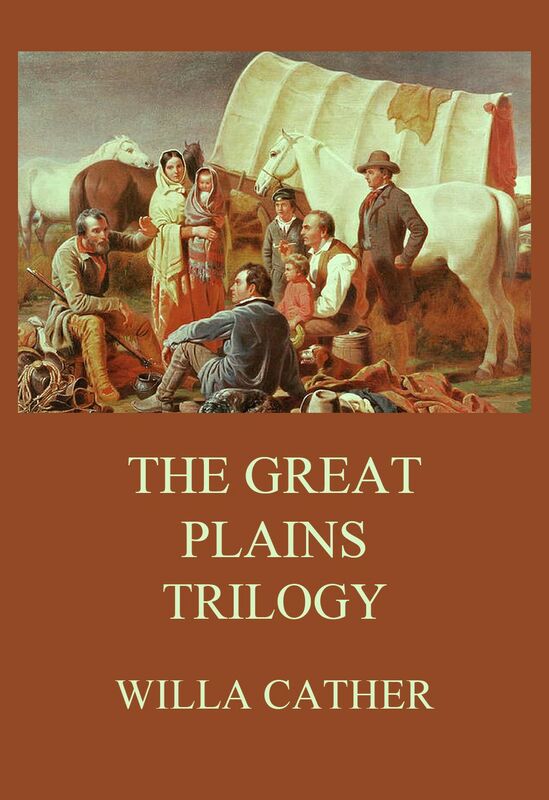 Most of her stories are set in the Great Plains, especially in Nebraska, where she was born and where she lived. 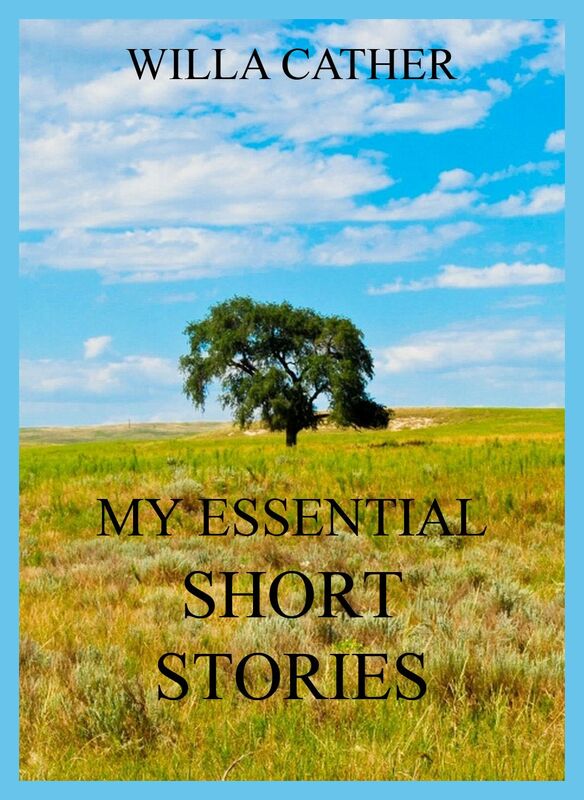 This volume is a carefully selected compilation of more than 25 of her most exciting and successful short stories.